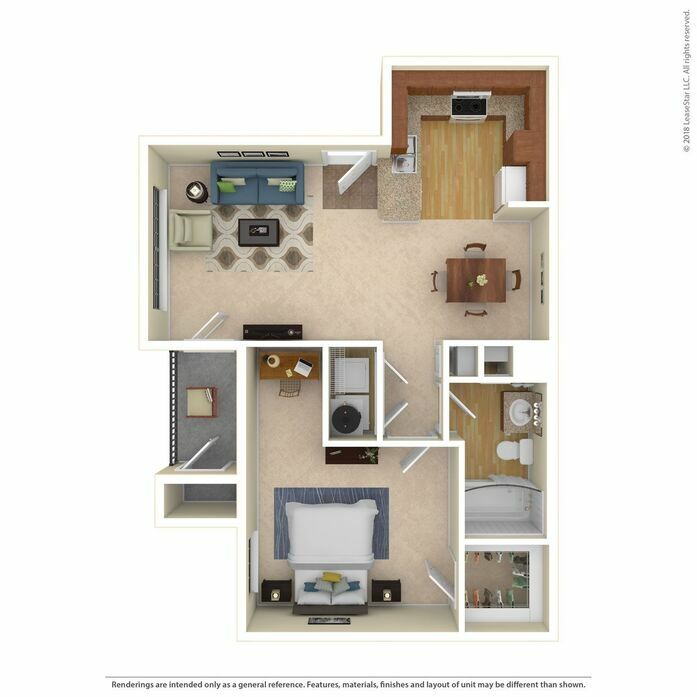 Live the life that you desire at Dorado Ranch Apartment Homes. 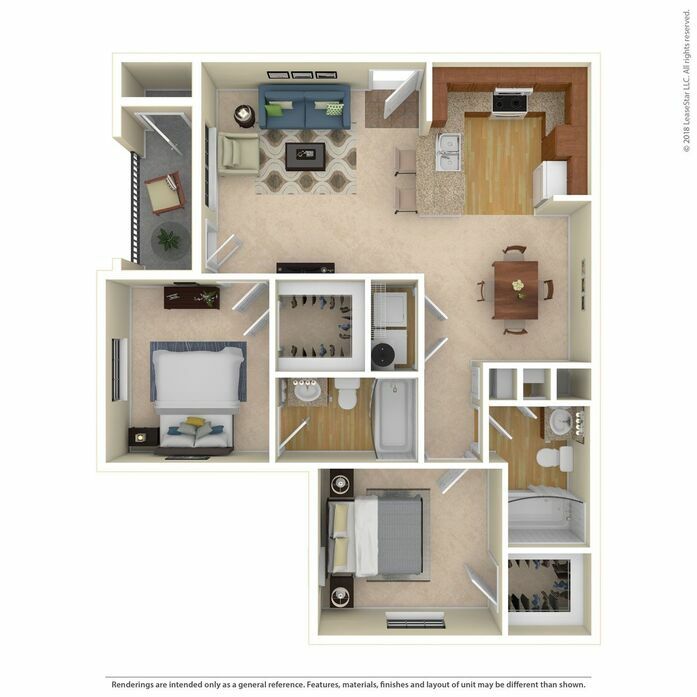 We offer beautiful one and two bedroom apartment homes with modern interiors and upgraded designs. 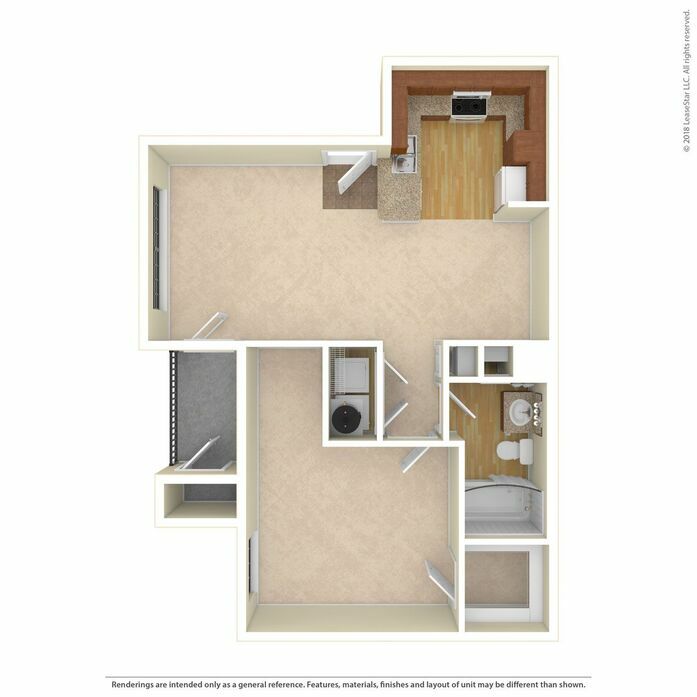 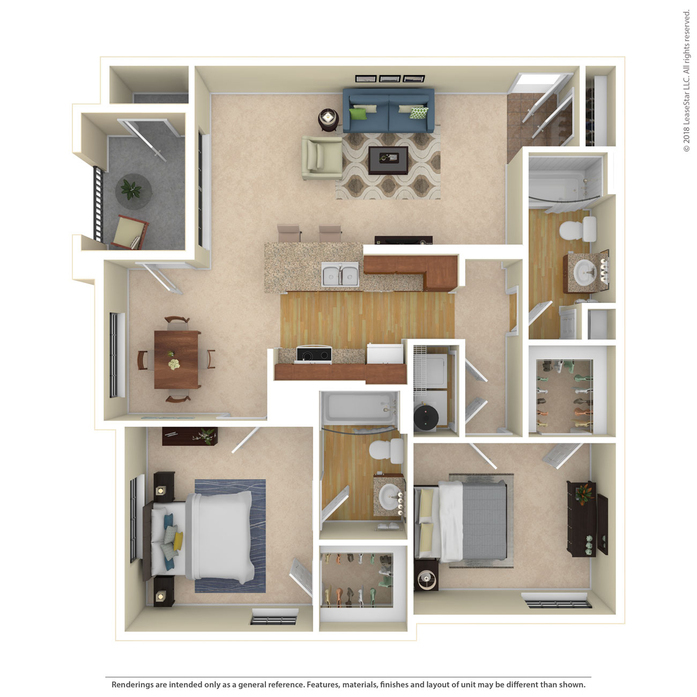 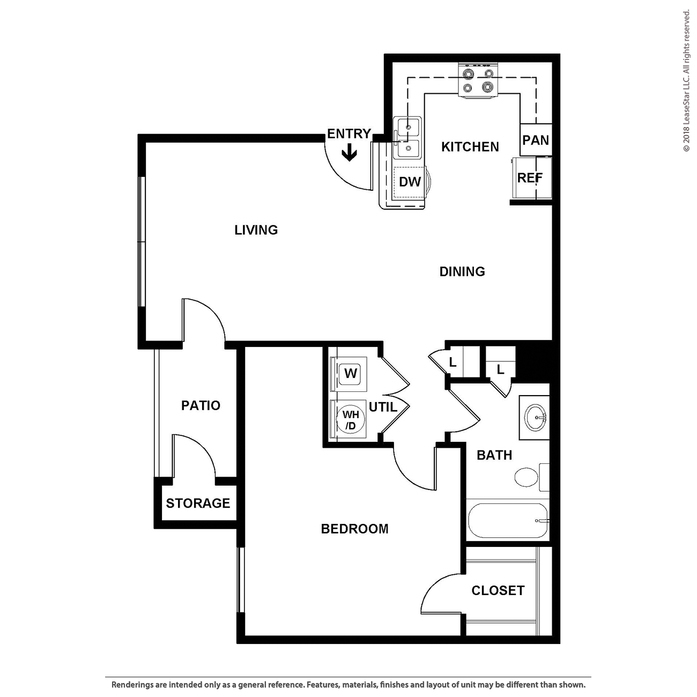 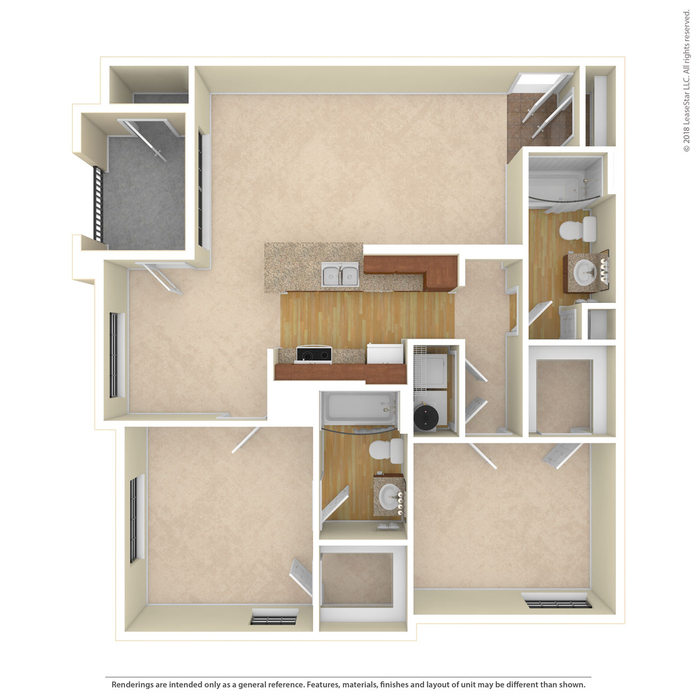 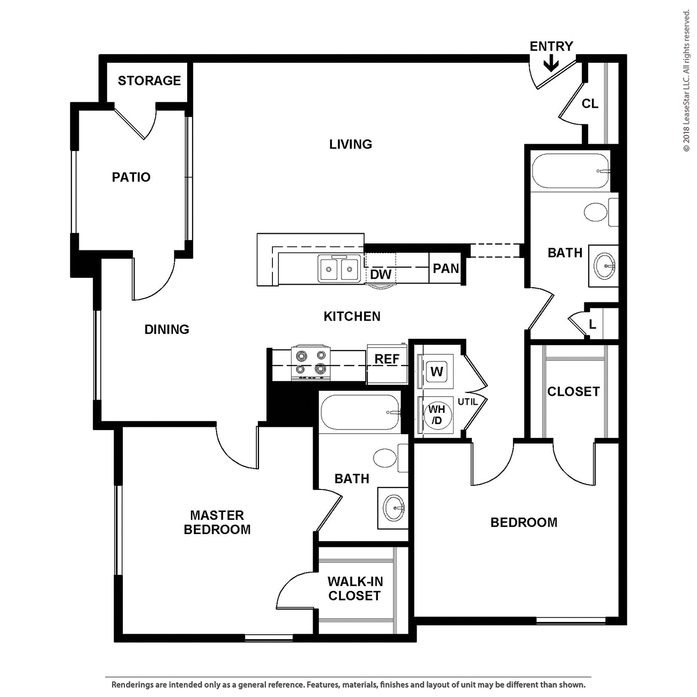 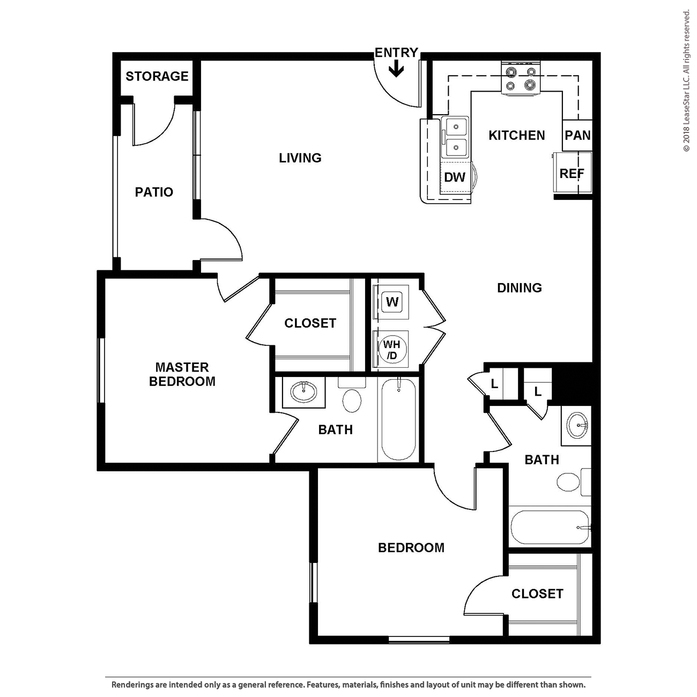 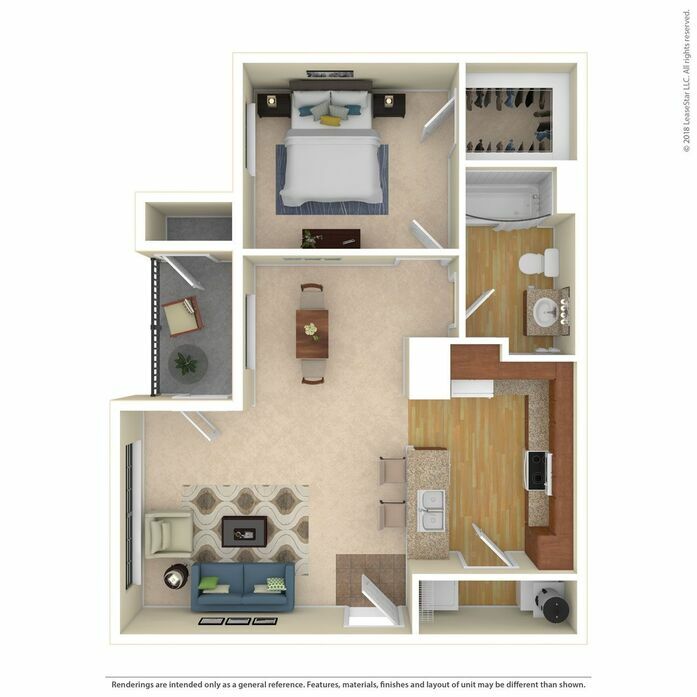 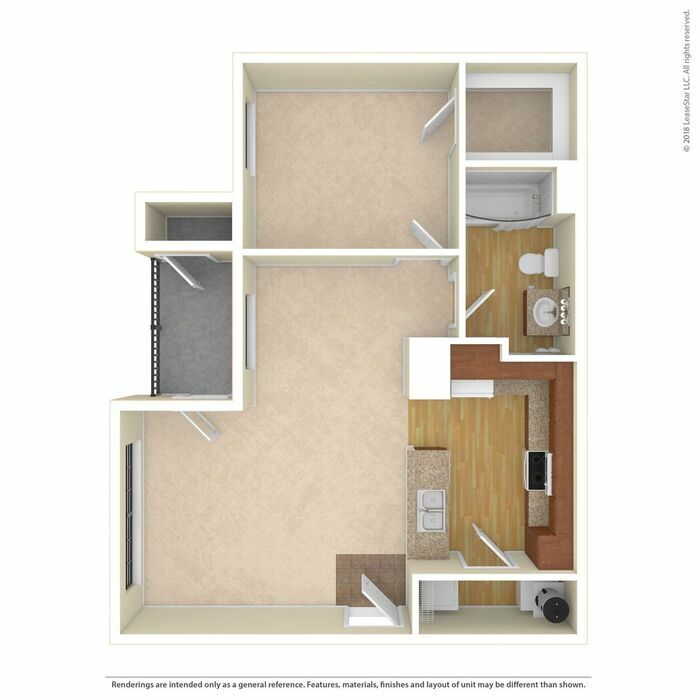 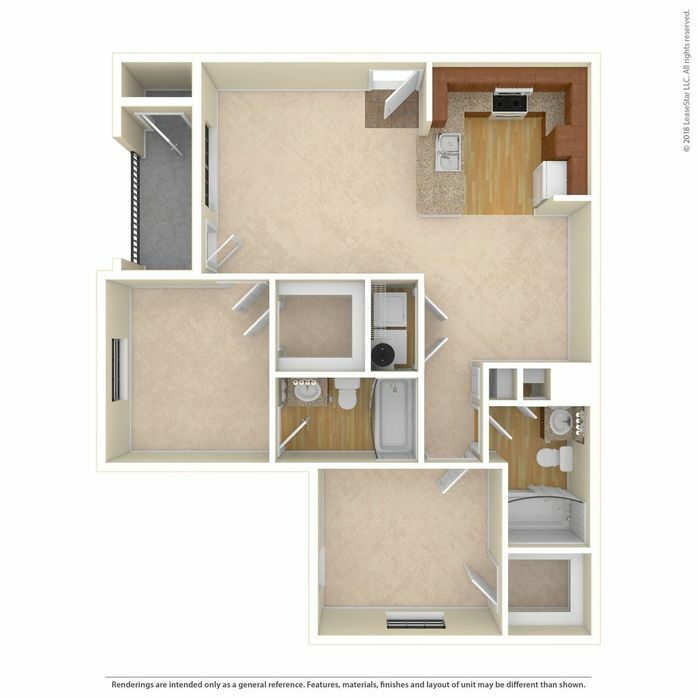 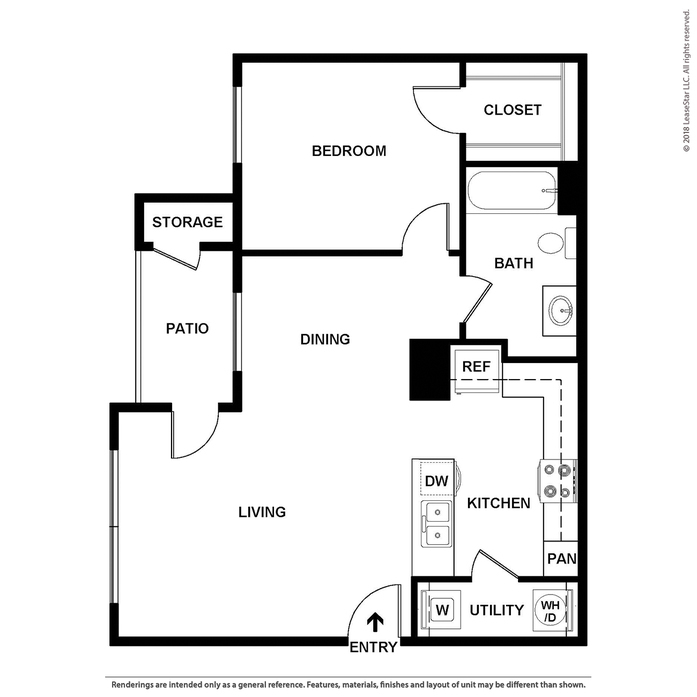 Several unique floor plans to fit your lifestyle.